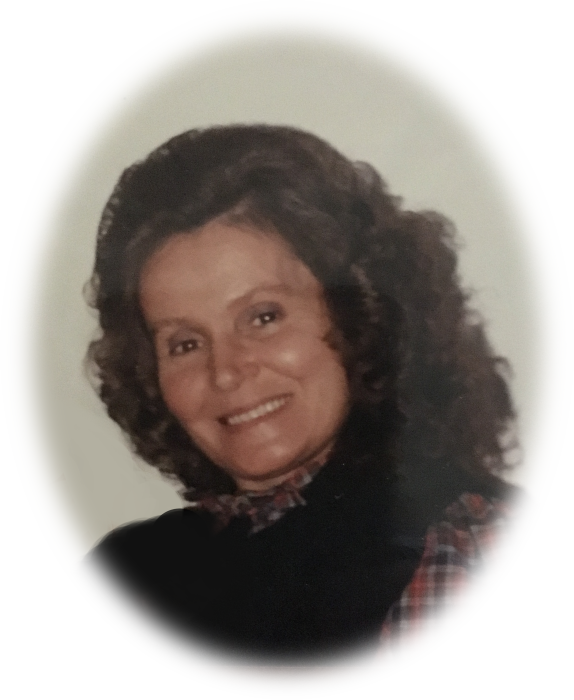 Frances Alice Forrester, 79, of New Market, Alabama passed away January 19, 2019. She was born on June 22, 1939 in Alabama to Earl and Lizzie (Collins) Rithmire. Ms. Forrester was a lifelong resident of Huntsville. She was retired from Chrysler. She was preceded in death by her husband Billy Joe Forrester, Sr. and her parents Earl & Lizzie Rithmire. She is survived by her three children Billy and wife Hillery Forrester of Huntsville, Guy and wife Kim Forrester of Meridianville, and Valerie and husband Wayne Schrimsher of New Market; one brother Charles and wife Brenda Rithmire of Huntsville; 10 grandchildren; and 18 great-grandchildren. 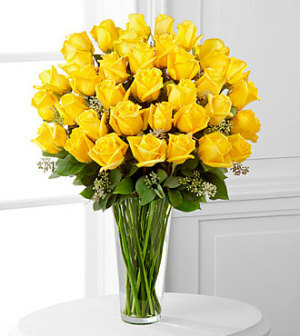 Arrangements have been entrusted to Spry Funeral Home of Huntsville, Alabama. The family will receive friends Monday, January 21, 2019 from 6:00 pm until 8:00 pm. Funeral services will be on Tuesday, January 22, 2019 at 1:00 pm with interment to follow at Huntsville Memory Gardens.